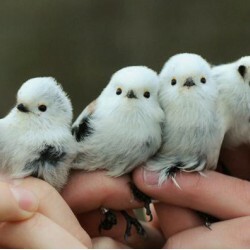 While I've seen cuter animal designs out there, this book (and the author's blog) are a wonderful resource. I will definitely purchase this book, because the techniques described have already improved my own stuffed animal creation, and I've haven't even read the whole book yet. 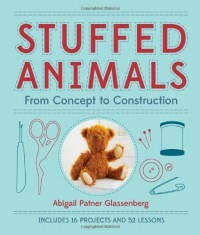 There are not a lot of books about creating your own stuffed animals out there, as if authors are reluctant to share their techniques, so I really admire Glassenberg for creating this book, and doing it so well.